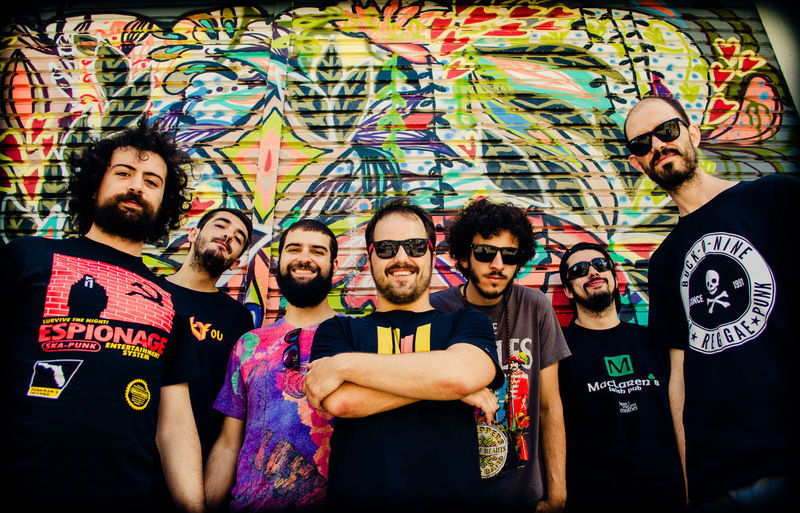 Abraskadabra Releases New Video for "The Dream"
Brazilian ska-punk band Abraskadabra is gearing up to release their new album "Welcome", next month, but now you can see the video for their latest single "The Dream." Premiering on New Noise Magazine, the video is a wild ride inside the head of their vocalist Du, depicting a collection of different dreams he has had (which makes you wonder what the hell he's eating before bed). 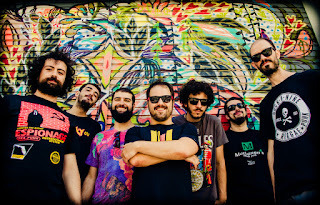 Video director Guilherme Lepca says "The process of making the videoclip was inspired by the 80’s punk movement aesthetics (specially Dead Kennedy's gig posters) and also by 30’s horror movies. Our objective recording the clip was to catch the process of making a new album in a rented house and also the vibe of the band. By mixing noisy pictures, non sense collages and parallaxes we wanted to give the clip a dreamy and dynamic narrative/look."